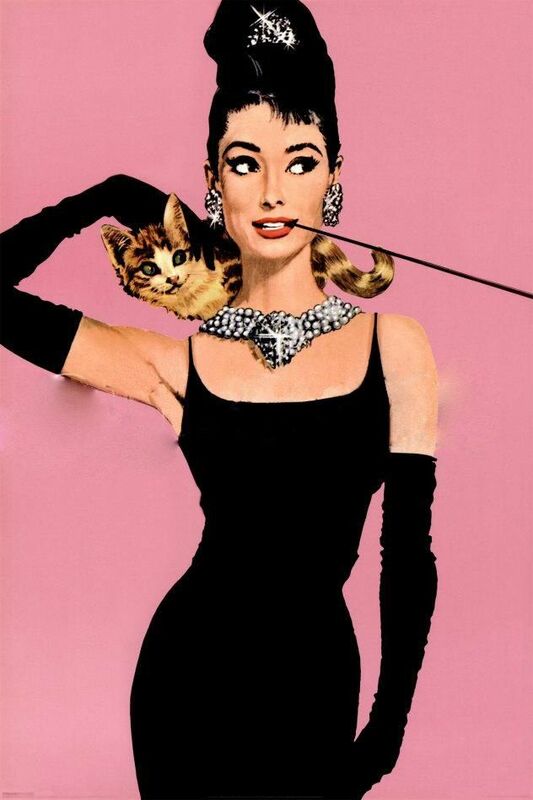 Audrey will always be our favorite..
Audrey reached the pinnacle of her career when she played Holly Golightly in the delightful film Breakfast at Tiffany’s in 1961. 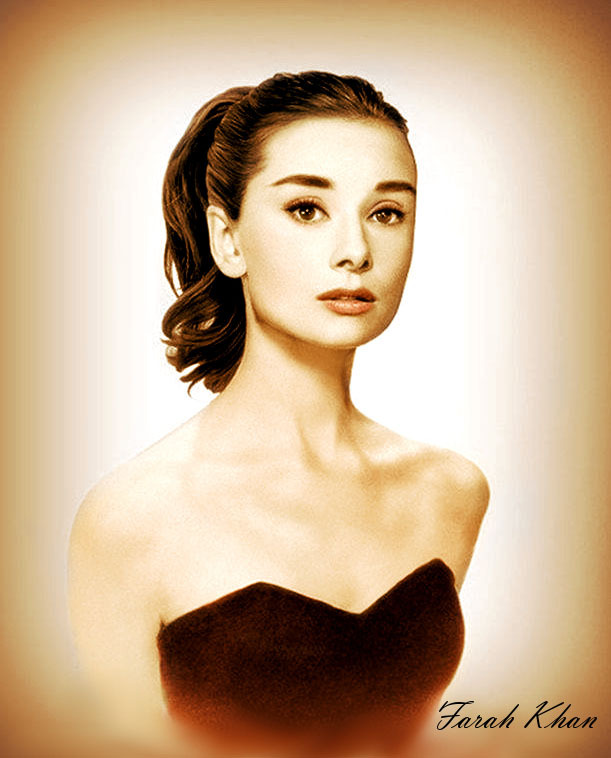 For this she received another Oscar nomination. She scored commercial success again in the espionage caper Charade (1963). 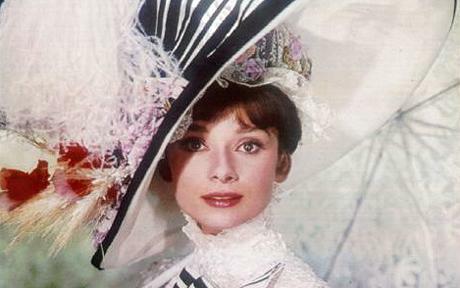 One of Audrey’s most radiant roles was in the fine production of My Fair Lady (1964). Her co-star, Rex Harrison, once was asked to identify his favorite leading lady. 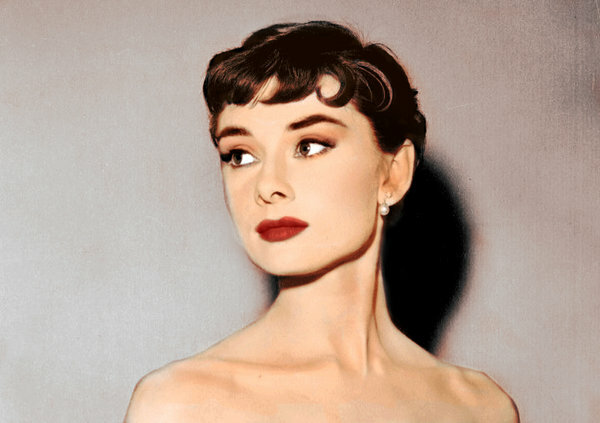 Without hesitation, he replied, “Audrey Hepburn in ‘My Fair Lady. '” After a couple of other movies, most notably Two For The Road (1967), she hit pay dirt and another nomination in 1967’s Wait Until Dark. 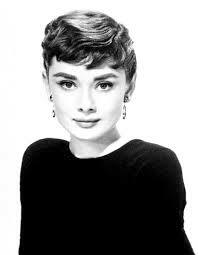 By the end of the sixties, after her divorce from actor Mel Ferrer, Audrey decided to retire while she was on top. Later she married Dr. Andrea Dotti. 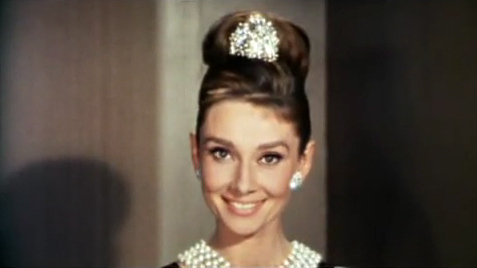 From time to time, she would appear on the silver screen. One film of note was Robin and Merrian with Sean Connery in 1976. 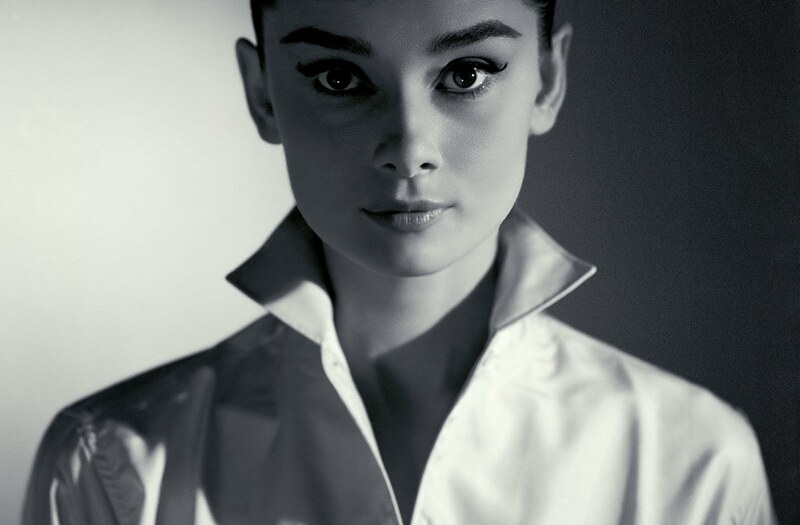 In 1988, Audrey became a special ambassador to the United Nations UNICEF fund helping children in Latin America and Africa, a position she retained until 1993. She was named to People’s magazine as one of the 50 most beautiful people in the world. Her last film was Always in 1989. 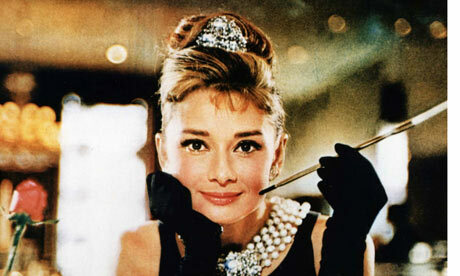 But we will always remember her best as Holly Golightly. 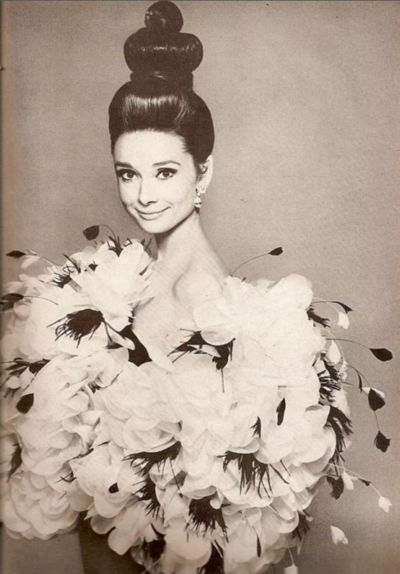 She stole our hearts and made every girl want to dash of to New York, dress fabulous and fall in love. You can’t let yourself worry when you play a classic role. I’m an introvert anyway. 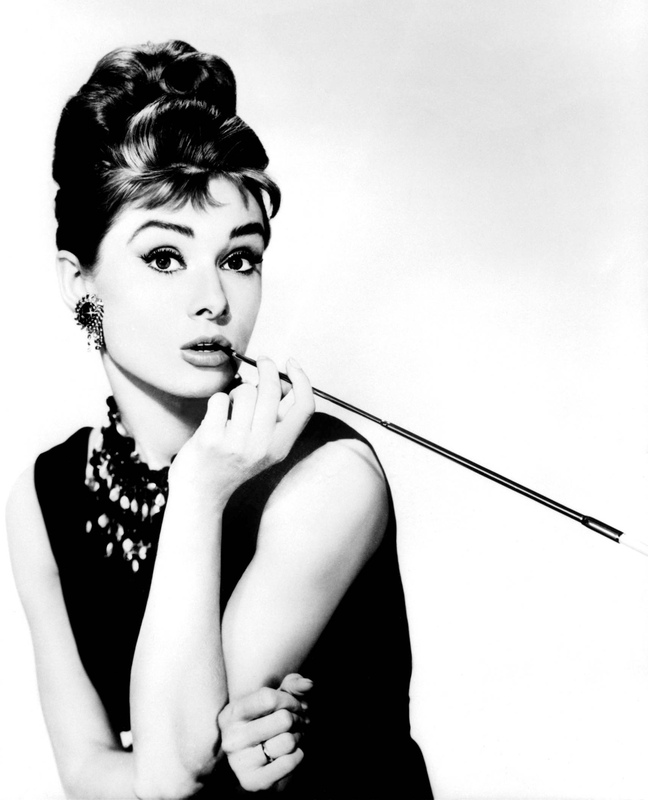 Playing the extroverted girl in Breakfast at Tiffany’s was the hardest thing I ever did. If I had stopped to think about comparison with my predecessors as Eliza, I’d have frozen completely. But I loved this part. Eliza is vulnerable, but she has a beautiful inner strength. I made myself forget the problems. I threw myself into it and tried to make it me.